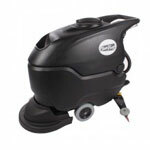 This Oreck brush is used specifically for polishing and some light duty scrubbing of commercial tile. It fits directly onto our Oreck 12 inch Orbiter, which is listed below, and great for home use! 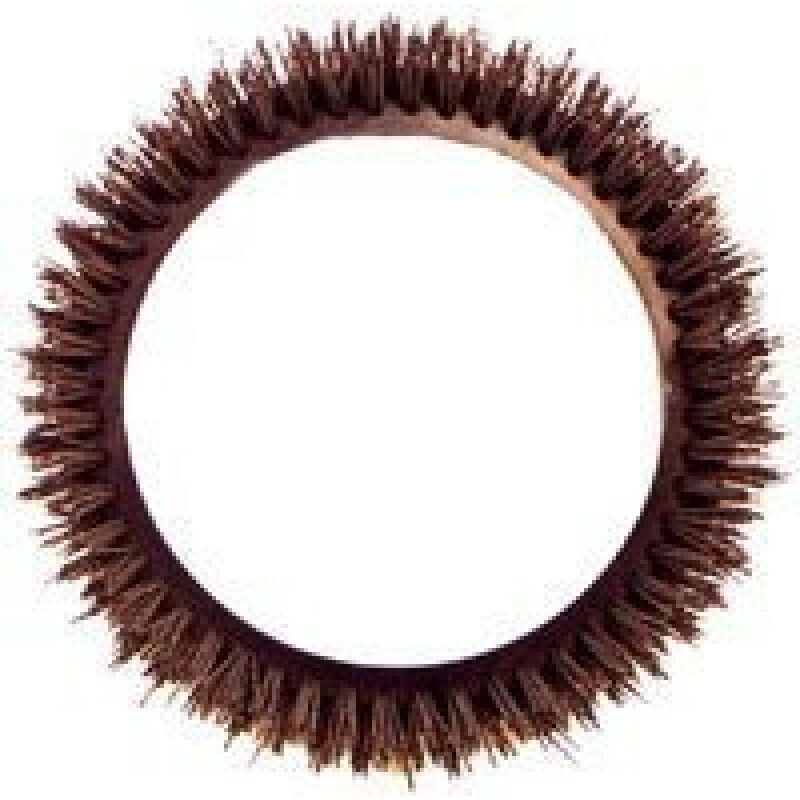 This is a natural fiber brush, which is almost like a broom bristle, can be used on all floor types because of how gentle it is. It is the brush of choice for marble, stone and tile floors, and should be used on any floor that could be scratched by rough bristles. I use it for ceramic tile floor tiles. It's gentle enough to use without worry of scratching tiles, but sturdy enough to get into grout depressions and clean.